Cheddar’s Trip to New York Stock Exchange to ring the bell! 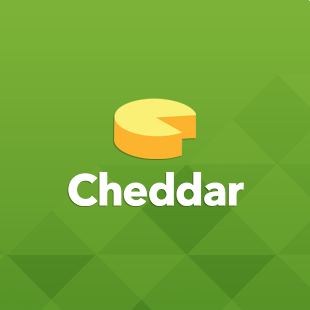 CheddarGetter appropriately representing the sliced cheese area at MicroConf. The only way to overcome the near complete disregard of most display advertising is to create ads that are visually different from the page they are on, intrinsically interesting, and relevant. The doctor ad above is our best performer. Also, keep your color and aesthetic consistent to develop brand recognition.